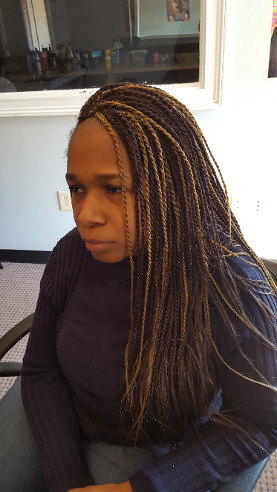 Let the hairstylists at Nina African Hair Braiding help you achieve the African Braids you want. 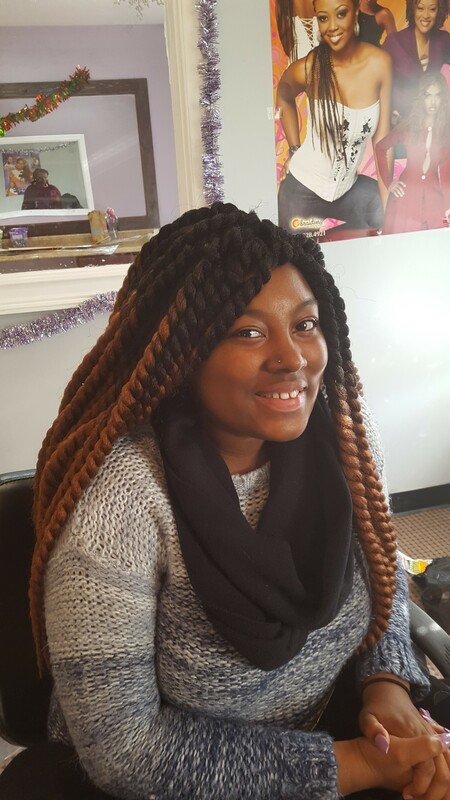 African Braid Styles including Sleek Cornrow Hairstyles. 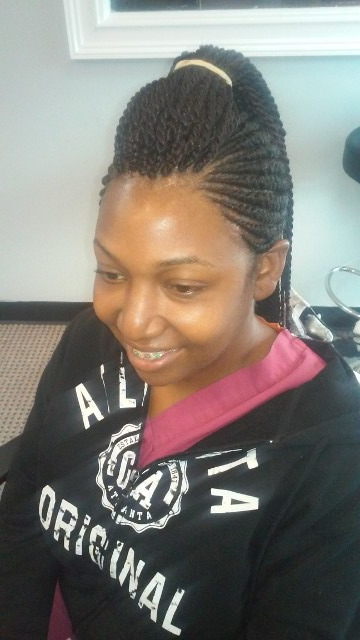 Enjoy an easy and on-the-go look with the variety of braiding hairstyles we offer. 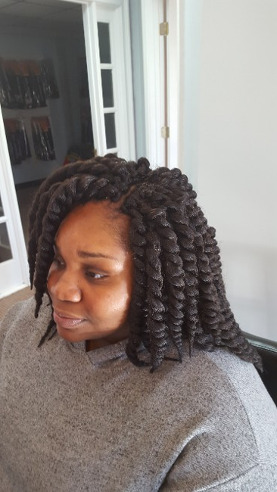 Nina African Hair Braiding is a salon in Jonesboro, Georgia. 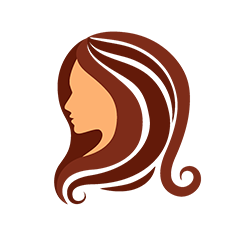 We specialize in hair braiding, however, we also offer hair extension installation, take down, and hair washing including touch-up. 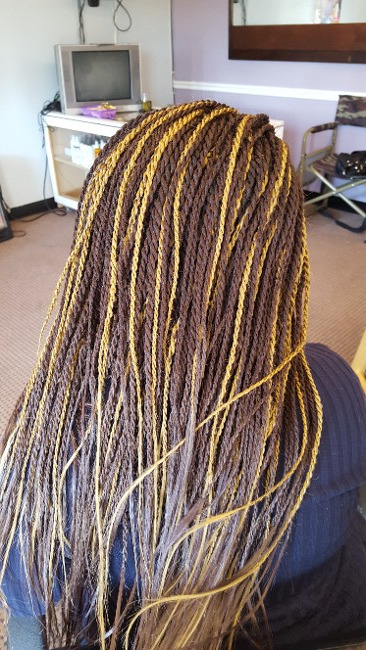 With more than 10 years of experience, we pride ourselves in providing first-rate, personal braiding services at a very reasonable price. We go above and beyond your expectations to ensure your satisfaction. 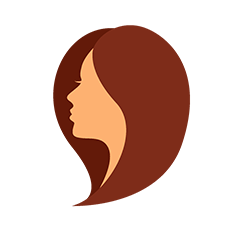 Our mission is to satisfy our customers, while being fast and friendly. 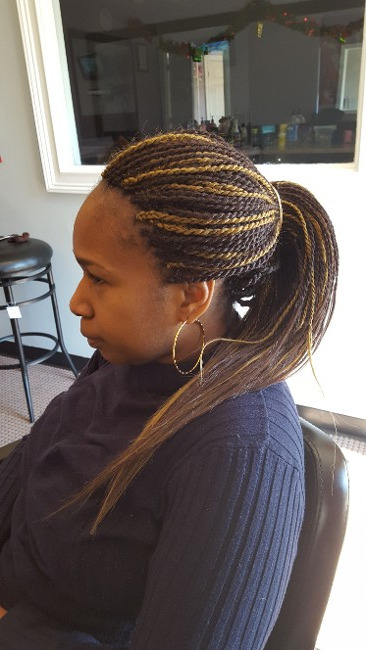 Contact us in Jonesboro, Georgia, to get expert services from our African hair-braiding stylists.